Being a landlocked country does not stop Zimbabwe from having a lot of tourist attractions. It is known for its diversified wildlife, the Victoria falls among others. Truly, there are many amazing tourist destinations in Zimbabwe. We have compiled a list of 10 of the most popular Tourist destinations in Zimbabwe. 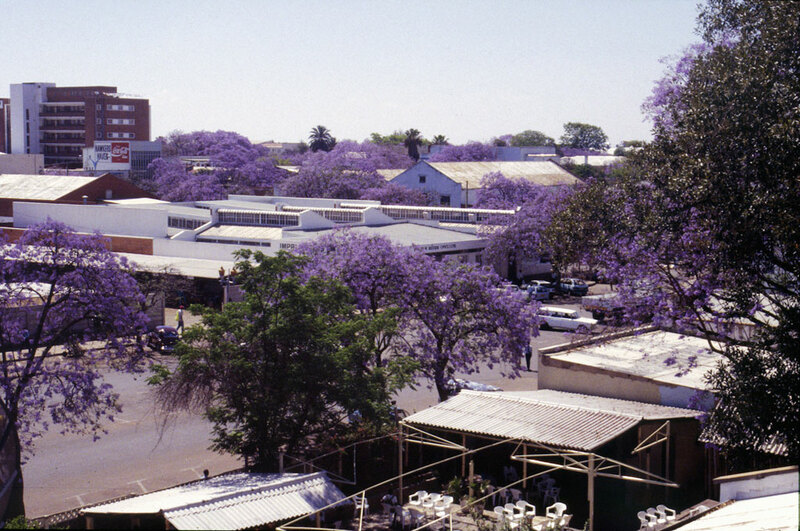 This is the second largest city in Zimbabwe located in the southwestern region. Anyone taking a trip to Zimbabwe has to visit this city because it has so many interesting places to visit like the Matobo national park, Natural history museum of Zimbabwe, the Bulawayo Railway Museum, the Hillside Dams Conservancy, Nesbitt Castle, Chipangali Wildlife Orphanage and Research Centre, among others. The Gonarezhou national park is located in southeastern Zimbabwe, bordering on Mozambique’s Limpopo National Park and South Africa’s Kruger National Park. ‘Gonarezhou’ which translates into ‘place of elephants’ is famous for its elephants. Though one of the least visited of Zimbabwe’s national parks, Gonarezhouis is the country’s second largest national park after Hwange. The park is very beautiful with an ambience of unspoilt wilderness that most visitors would love to see. The scenic and beautiful park has great wildlife diversity and also has three rivers streaming through it. Victoria Falls is one of the biggest tourist destinations in Zimbabwe and Africa as a whole. This waterfall which is located on the Zambezi river, the border river between Zambia and Zimbabwe is the biggest in the world. This beautiful fall which was discovered by David Livingstone, a British missionary who thought it so beautiful that it might be surrounded by angels. 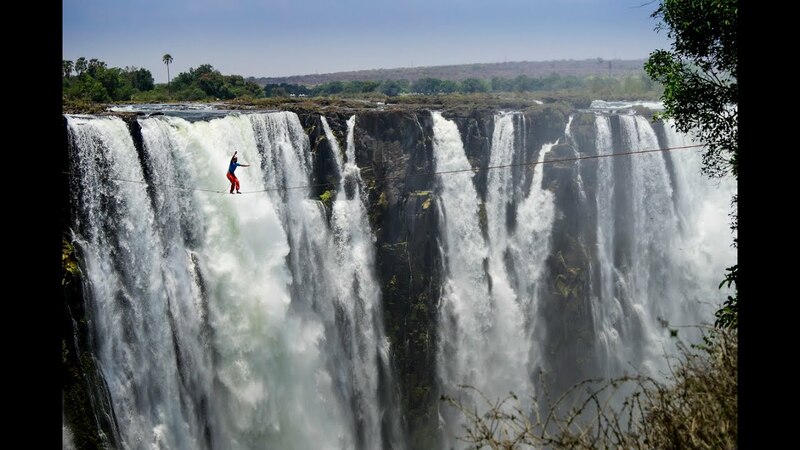 Victoria Falls is twice as high and 1.5 times wider than Niagara Falls. It’s 1.7 km wide (just longer than a mile), over 100 metres high and the spray of the water is visible from up to 70 km (43 miles) away (Great Zimbabwe Guide). Great Zimbabwe (Dzimba Dza Mabwe) is an ancient city which served as the capital of ancient Zimbabwe. It has a lot of historical significance. It is said to be 900 years old and although the precise builder of the ancient city is unknown, some speculate that masons from the Shona tribe who were popular for their stone carving prowess must have influenced it. 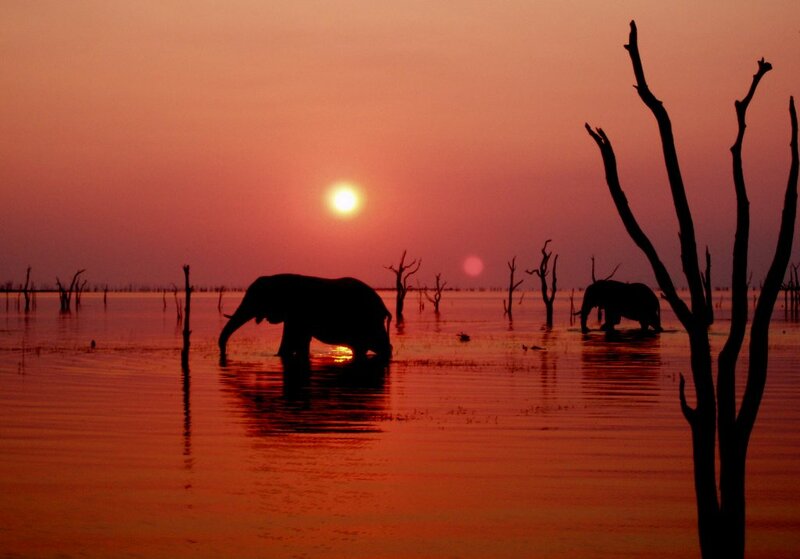 Lake Kariba is one of the most beautiful lakes bordering on Zambia and Zimbabwe. One can fish or participate in water sports on this lake. It is also the largest man-made dam in Africa. Lake Kariba looks quite like something out of a painting and has a breathtaking view of the sunset. Why wouldn’t you consider this location for your next vacation? Harare is the capital of Zimbabwe, the largest city and also the most populous with a population of over 1.4 million. The city has a number of interesting sites including the National Gallery of Zimbabwe, Chapungu Sculpture Park, Kuimba Shiri Bird Sanctuary, National Heroes Acre, Mukuvisi Woodland, Domboshawa and so on. The Chinhoyi caves is one of the most mysterious tourist destinations in Zimbabwe. It consists of tunnels and caverns and a silent pool which looks like something out of a magical animation. Its clear blue water and eerie quietness give it an aura of mystery. It is a must visit for Zimbabwean tourists especially those who love scuba diving. The Mana Pools national park is located in northern Zimbabwe. The ‘mana’ means four in the Shona language. The four pools are the inland pools that flow in from the Zambezi river. Every nature lover has to visit Mana Pools because it’s quite different from other wildlife parks. You can’t talk about tourist destinations in Zimbabwe without mentioning the river Zambezi. 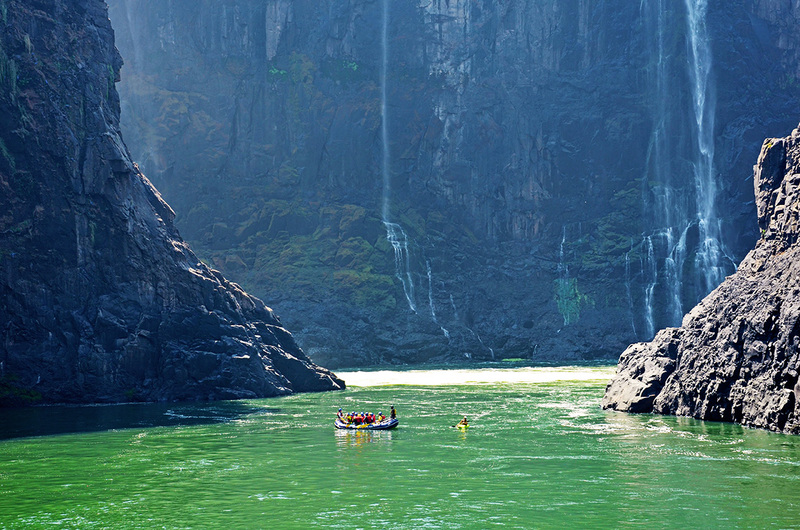 The Victoria Falls and Zambezi river go hand in hand because the former is basically on this river. It is the fourth longest river in Africa, flowing through six countries including Zambia, Angola, Namibia, Botswana and Mozambique. It is great for game viewing and water sports like water rafting. Although it is not as popular as the Victoria Falls, it is still spectacular. It is the second highest in Africa and located near the Nyanga national park. The Nyanga national park itself is filled with diverse wildlife and is a must-visit.